It is housed in a stunning grade II* listed building on The Crescent, Taunton’s premiere business address. Parking is available at the rear. The practice is comprehensively equipped to facilitate the provision of high quality care in welcoming and comfortable surroundings. The practice is registered with the Care Quality Commission, the details of which can be viewed here. The practice is registered with the Information Commissioner and our data protection policy can be viewed by clicking here. 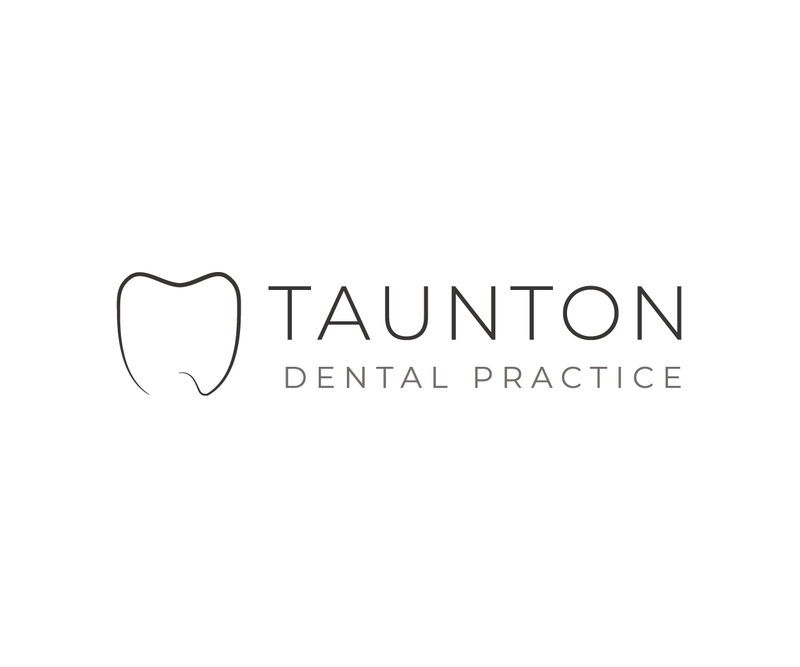 The practice was established in 2014 by David Langham initially as Taunton Endodontics, latterly as Taunton Dental Practice, reflecting the evolution of the practice.